There are some maintenance tips that you must follow to keep your used car Dubai in top shape and extend its life. One of those is proper lubrication. It is essential to reduce friction forces to prolong the life of vehicles and one way to achieve that is through lubrication. To get the most out of your whip, you need to lubricate the roller bearings regularly and properly. While it may sound simple, it is actually quite tricky to identify when you should lubricate the bearings. Over greasing can be harmful to your vehicle and cause them to malfunction so do not grease the bearings when they don’t need it. Since each new or used car, Dubai is different, you can be the best judge to decide how often your car needs lubricating. 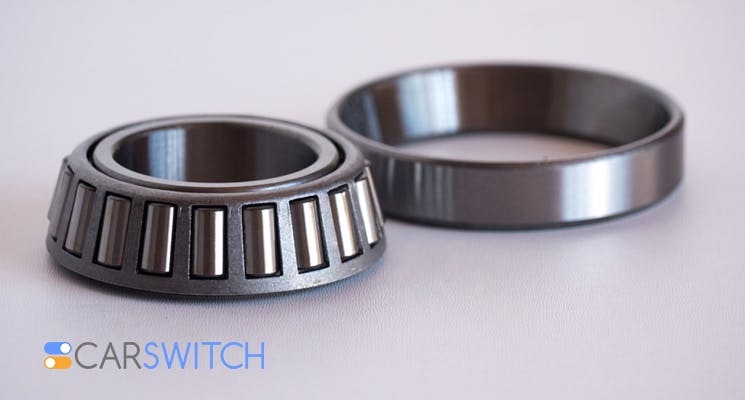 Some factors that you can keep in mind include the dimensions of the ball or roller bearings, heat and humidity, the frequency of use, duration of use, and the type of grease used. You can read the user manual of the car to determine how often you should grease your car. Your vehicle’s manual may also contain instruction on lubrication of bearings and you should try to follow it. However, you might not necessarily need to follow the directives to the t, as some things vary according to the situation. It is essential that you use grease that’s compatible with the grease that you used in the past on your bearing. If the two are not compatible, they can react with each other. Ask the supplier to guide you about compatibility. It is also a good idea to find out directly from your manufacturer about the different types of grease that can be used in your used car, Dubai. Even a temperature increase of 10°C degree can reduce the bearing’s life expectancy by 50 percent. That’s why it’s essential that you ensure that lubrication doesn’t increase the temperature of the bearing as this will do more harm than good. Want to buy a used car, Dubai or get a brand new one? 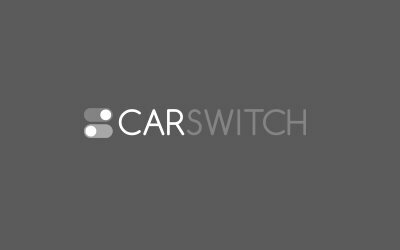 Log onto CarSwitch.com today as we make it easier for buyers and sellers to come together and carry out transactions while we take care of all the boring bits such as paperwork and inspection. Going on a Road Trip? Try out These Cool Car Games! Road trips in your Dubai used car are mostly fun. At least up until the conversations. When buying a new car, people usually sell their used car in Dubai to contribute towards. How to Get Rid of Odour in Your Dubai Used Car! Getting to the root of all the foul smells in a closed space, such as a.